The most intriguing aspect of the Indiana Jones franchise is that although it consists of four films that span across three decades, the film-making team remained intact for each of them. Steven Spielberg, George Lucas, and Harrison Ford spun the character of an action hero that created a special place for itself in the hearts of movie enthusiasts. Although no two Indiana Jones movies are the same, they have all had their share of hits and misses. 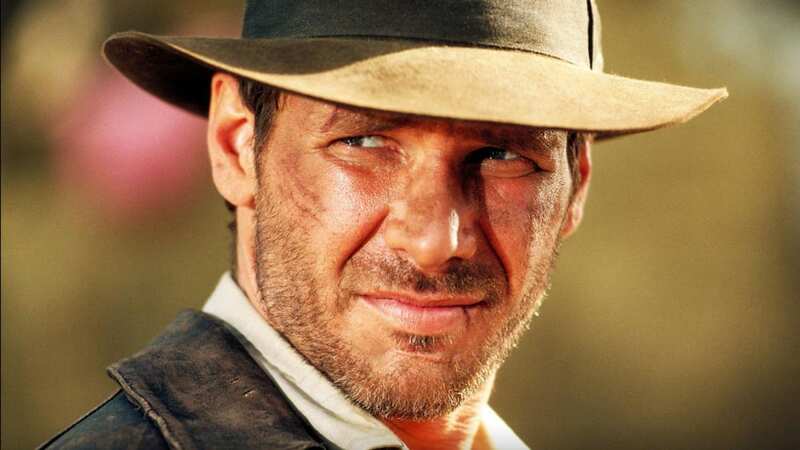 We have compiled a list of all four Indiana Jones movies from worst to best. Have a look! The final movie in the Indiana Jones franchise, which was released in 2008, Indiana Jones and the Kingdom of the Crystal Skull failed to meet the sky-high expectations of the audiences spanning multiple generations. The movie tried to revive the magic of its predecessors after twenty long years of lull. Although packed with everything from triple agents, cannibals, and nuclear explosions to KGB, CIA, and even aliens, the movie failed miserably in recreating the aura of a classic Indiana Jones movie that the audiences were so in love with. While the film managed to rake in substantial profits at the box office, it did not go down very well with the movie-goers. Following the phenomenal success of the first ever Indiana Jones entry Raiders of Lost Ark, the Temple of Doom was a highly anticipated film that hit the theaters in 1984. Since the first Indiana Jones movie had laid a sort of foundation for the protagonist’s backstory, the Temple of Doom turned out to be more of prequel that followed Indiana Jones’ life in pre-independence India. Often touted as the most ambitious entry in the franchisee, Indiana Jones and the Last Crusade follows the mind-blowing adventure tale of the protagonist who sets on a journey to recover a religious artifact. However, in essence, the movie explores the backstory of Indiana Jones’ origins. The audiences are also acquainted with why Indy has developed a fear of snakes and an affinity for bullwhips. Indiana Jones and the Last Crusade comprised of everything that makes for a great blockbuster film, and garnered both commercial and critical acclaim. The 1981 blockbuster Indiana Jones and the Raiders of the Lost Art laid the foundation for what was going to be an immensely riveting and satisfying roller coaster ride for movie enthusiasts all around the world. This is where it all began. While it was essentially an action-adventure film, the Raiders of the Lost Ark constituted a well-designed storyline with lots of meaningful conversations between the characters. The film was largely character-driven and went down in the history of cinema as an enduring masterpiece that holds a special place in our hearts. Although rating one of the most famous movies series of all time is fairly hard, do yourself a favor and watch all of them.